OTTOVILLE — Brice Schroeder threw a one-hitter for the Big Green in Wednesday’s contest against Bluffton. 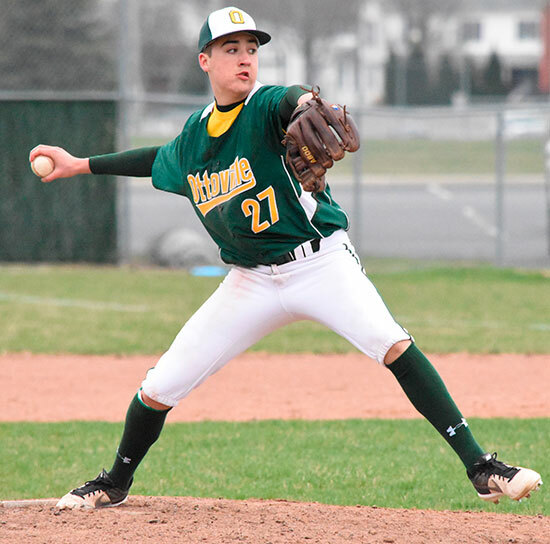 Schroeders strong performance on the mound helped lead Ottoville to a 2-1 victory over the Pirates. He surrendered one run over seven innings, striking out eight and walking one. Two runs in the third inning proved to be enough for the Green to pick up the win. 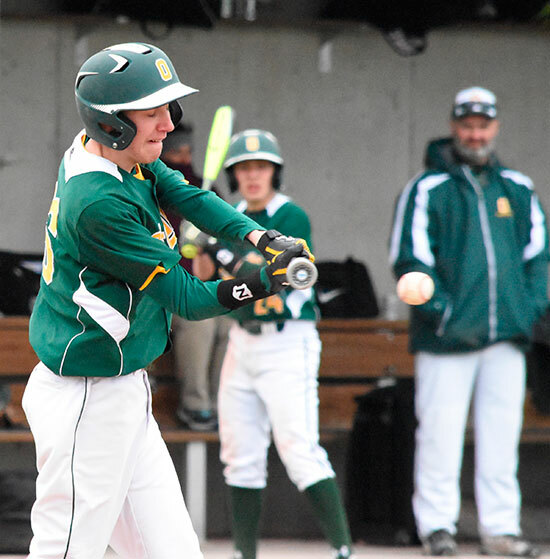 Schroeder also led Ottoville at the plate by going 1-for-3 with an RBI and a run scored. Cole Koenig took the loss for Bluffton after throwing six innings, walking four and striking out six. Ottoville improves to 2-5 (1-1 PCL) on the year while Bluffton falls to 1-8 (0-2 NWC).